"The open doors at Grace & Knowledge Academy mark the realization of a dream—to build a school with the Word of God and Christian values at its core. It is too big a dream, too wide, too strong, and too important for us alone. But with your help, we can accomplish this." For $40 a month ($480 yr), you can provide education, uniforms, nutrition, regular medical check-ups and the love of Jesus to elementary students at GKA. For $40 a month, you can provide room and board, education, uniforms, nutrition, regular medical check-ups and the love of Jesus to students at GKHS. Because of the large expense of providing room and board to our high school students, each child may be sponsored up to four times ($160 per month). Twice a year, you'll receive an update about your child, which will consist of either a new photo, card, note, or drawing. You will also receive updates from Blessing Rowland-Adeniyi, the Grace & Knowledge principal. Blessing was raised in a Christian school with daily exposure to the Word of God. She attributes her hope, life, confidence and salvation to this upbringing. Jackson saw firsthand the attitude of the people of his country, and he observed that it is the children who suffer when everyone is out for himself. This sparked a long-term dream to open a Christian school in their village, which sits on the Muslim-Christian border of the country. In late 2010, Jackson and Blessing prayed that God would prepare the way for them to receive their first students. One year later, they opened the doors to the Grace & Knowledge Academy. They have 200+ enrolled in Grace & Knowledge Academy and High School and attending their Bible Club weekly. 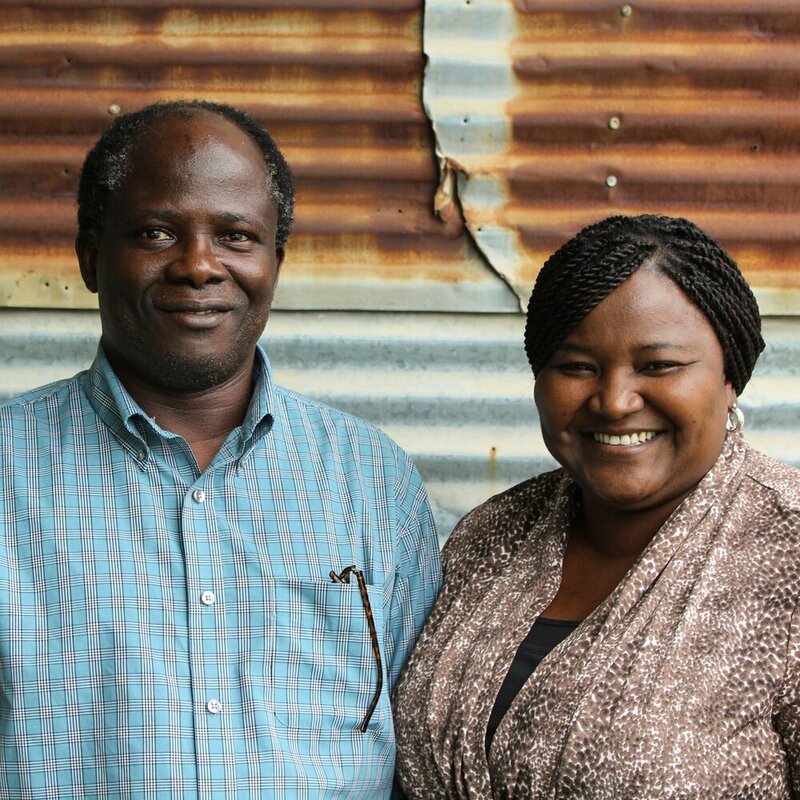 In 2014, Jackson completed his Ph.D. from Dallas Theological Seminary, and in October, they moved back home to Nigeria with their daughter, Mayo.